Once again the rock icon of Nepal, Robin Tamang can be seen in a lead role after his previous nepali movie Chadke which was not able to produce much popularity in nepali audience than what was expected. 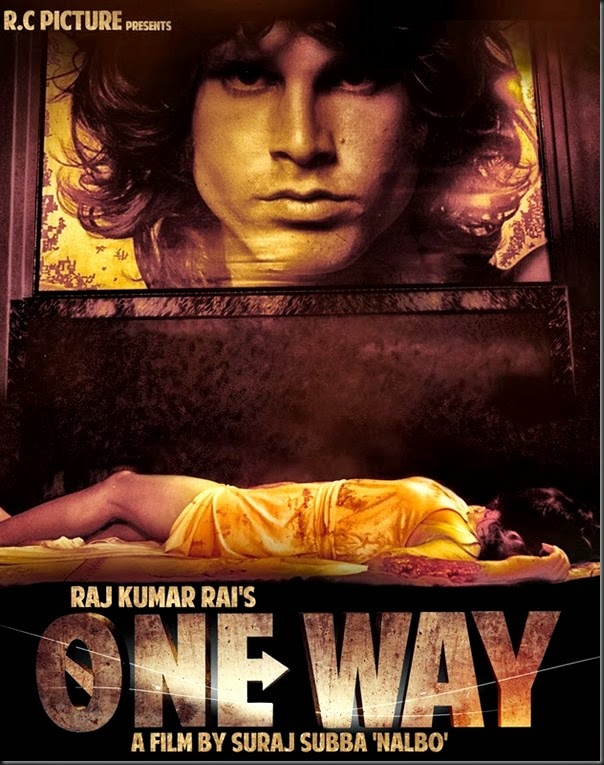 Raj Kumar Rai's upcoming movie "ONE WAY" also features the son of popular don Deepak Manangne, Sidddhartha Gurung. Besides, Robin and Siddhartha, Karishma Manandhar, Mala Subba, Wilson Bikram Rai , Aakash Khawash, Bhanu Pratap, Prakash Ojha, Rupa Rana etc has also played in this movie. Directed By: Suraj Subba "Nalbo"
Storyline: From trailer we can guess that the movie is about Gangster story. The Movie is all about night life specially in clubs of Nepal. Robin Tamang will act as one of the dons of Nepal in the movie. Based on a true story, Biteka Pal is a triangular love story nepali movie scheduled to release this winter on Jan 10 2014 (Poush 26, 2070 BS). Most scenes in the movie are shot at Darjeeling. QUOTE : "Somewhere deep inside my heart, there is someone. I am trying to forget and living to remember". Production: Big Production Pvt. Ltd.
"November Rain" is a new Nepali movie featuring Aaryan Sigdel and Namrata Shrestha. After the movie "Mero Auta Sathi Chha" the hit couple Aaryan and Namrata hasn't been seen in a movie for a long time. November Rain will end that long wait on the day ofthe Nepali New Year.Since this movie is going to be produced under the actor Aaryan Sigdel's own home production, he is giving his 100% effort in the movie. Most scenes in the movie are shooted in Dharan and Kathmandu Nepal. New Faces to Watch: Chhulthim Gurung - Debuting as a heroine. previously worked as a RJ, VJ and also as a model in music videos. She is also the wife of a famous nepali singer which she wants to keep as a secret so i am not revealing it here. Tentative Release Date: April 25, 2014 AD (Baisakh 12 2071 BS). Initially this movie was scheduled to release on February 14, 2014. "Ho Yehi Maya Ho" is subash Giri's recently produced nepali movie. Padminee is a psycho thriller nepali movie released on February 08, 2013 starring Nisha Adhikari, Sarita Giri, Anil Thapa and Sunil Dutta Pandey in lead roles. This nepali movie is directed by Ram Pyasi. Nisha Adhikari (as Ragini) has unusual power in her and is suffering from some unique kind of disease which develops excessive unmanageable emotions. The video has now been removed from You Tube. Sorry for inconvenience. 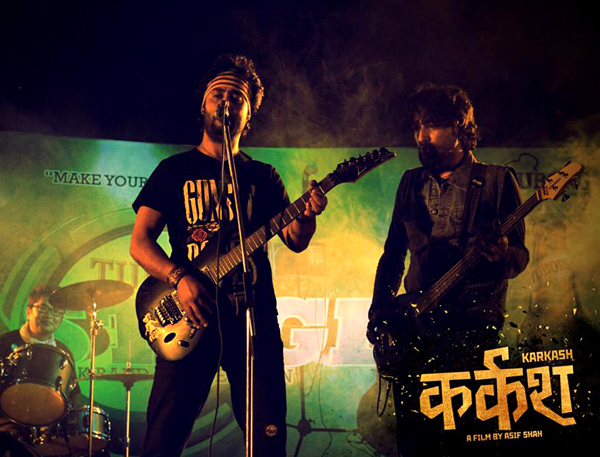 Mokshya is a new nepali movie based on the story of a rock band. It is the story of the struggle of the band member in his life who suffers from the spinal cord injury. 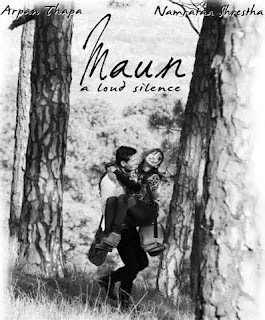 This movie is directed by Prabeen Shrestha and is expected to release on Feb 07 2014. Production: Mokshya Production in association with Shreeram Balaji Films Pvt Ltd.
Storyline: Based on a true musical story. 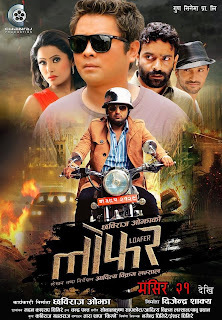 LOAFER - A comedy action thriller nepali movie Loafer produced by Chhabi Raj Ojha and directed by debut director Aditya Bikra Lamsal is releasing on December 06, 2013 (Mangsir 21 2070 BS). To watch full nepali movie Loafer, click on the link: "Full Nepali Movie Loafer in Youtube"
Madhumas, meaning Honeymoon in english, is a suspense romantic movie directed by Sudarshan Thapa. 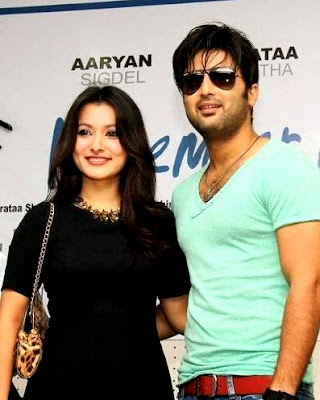 Aaryan Sigdel as Prem and Pooja Sharma as Aagya can be seen in the role of husband and wife in this movie. Aaryan Sigdel is appearing as a husband for the first time in Madhumas whereas Pooja Sharma is appearing as the lead actress for the first time as well. Pooja Sharma has also acted in the movie "3 Lovers" in a minor role. The film starts with the plan of husband and wife (Prem and Aagya) to go for an outing to celebrate their anniversary. On thier way, they find a man (Manoj RC as Raghav) on the road falling off his bike. The couple tries to help him, but the man in return threatens them to give him a huge sum of money (Rs. 75 Lakhs) otherwise he will inject a drug to Aagya which will lead to paralysis, mental disorder or even death. Prem is obliged for making the decision to hand over the money to Raghav to save his pregnant wife. To collect this huge amount of money Prem keeps on moving here and there until the first half ends. 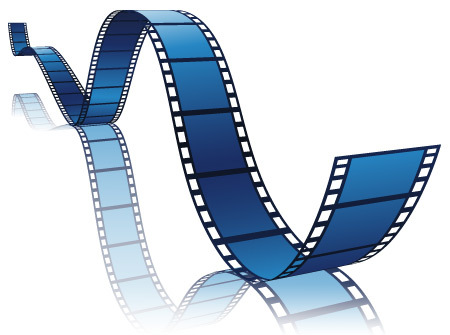 Various obstacles come in between and the suspense is revealed at the end of the movie. with his loud voice and aggression is better than all the other characters in the movie. Overall Madhumas is an average Nepali movie having love, suspense and revenge although director Sudarshan Thapa fails to make the audience glued to the movie irrespective of the suspense. Please share your thoughts and reviews if you have watched the movie Madhumas in the comment box below. Under the baner of Friday Films, madhumas is going to release on 25th of October 2013 which is a suspense love story nepali movie. Madhumas in English means Honeymoon. So the movie is basically focused on the love between husband and wife. 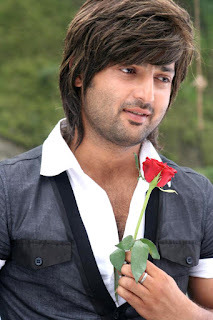 Actor Aaryan Sigdel can be seen as a husband for the first time in this movie with Poooja Sharma as his wife. To watch nepali movie "Madhumas" click here: "Madhumas Full Nepali Movie"
Rekha Films is going to release the new nepali movie "Kaali" on October 11 2013 during the Dashain festival. Rekha Thapa herself is playing the lead role in this movie as a police inspector. Those who have liked the full action role of Rekha Thapa in the movie "Lanka" will definitely like the film Kaali. 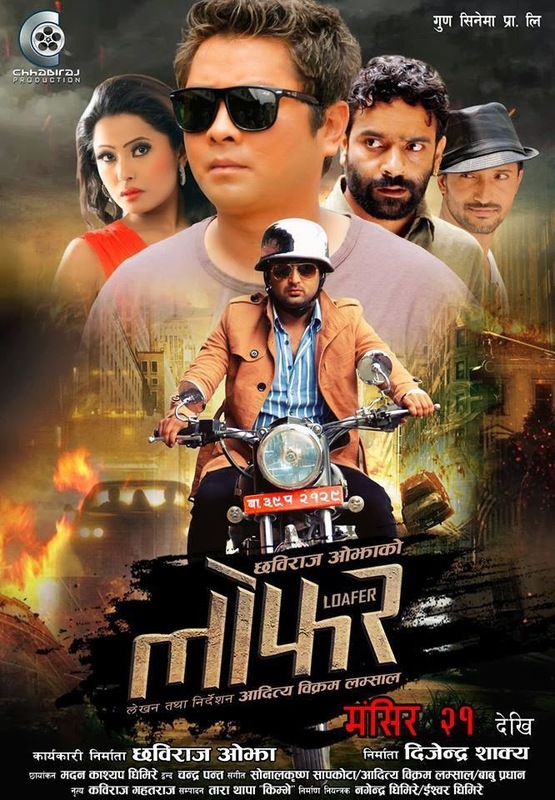 On October 11, Rekha Thapa's ex husband chhabi Raj Ojha is also releasing another new nepali movie "Loafer" under Chhabi Raj Films. Megha is a new nepali movie with the debut direction of Samjhana Upreti Rauniyar and her husband Bikas Rauniyar as a producer. In this movie, you can see Namrata Shrestha in the lead role and Raymond Das Shrestha and Siddhartah Koirala in her opposite role. Some soothing old songs of Late Gopal Yonjan can be enjoyed in this movie as well. Tentative Release Date: Feb 14, 2014. 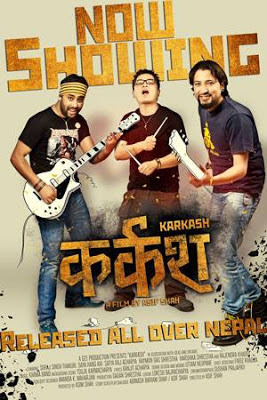 Karkash is a movie worth watching with some good performance by few of the actors. 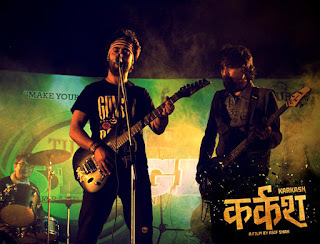 It is a story of three friends Andy (Dayahang Rai), sandesh (Raymond Das Shrestha) and Prabhat (Satya Raj Acharya) who forms a rock band called Karkash. They practice in a small room of Thamel. Andy lives as a tenant who easily gets sexually attracted to girls. Sandesh a butcher's (Rajendra Khadgi) son is a drunkard. stutterer Prabhat likes a girl from his neighbourhood and is quite rational and honest among the three. 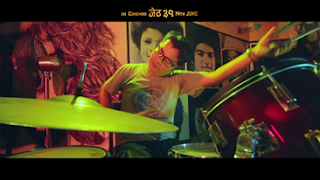 They dream high but live a difficult life until Evan (Suraj Singh Thakuri) joins the band as a new vocalist, who turns out to be a drug addict. Dayahang Rai and Satya Raj Acharya stands out in the movie. 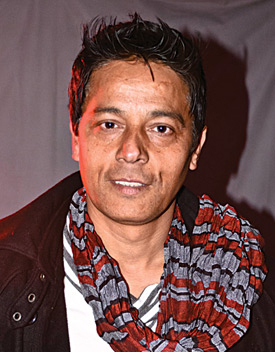 Singer turned actor Satya Raj Acharya can emote very well. He gets into the skin of the character who stutterers but is passionate about music. Dayahang Rai's accent with witty dialogues and humourour character will make you laugh every time he appears on the screen. 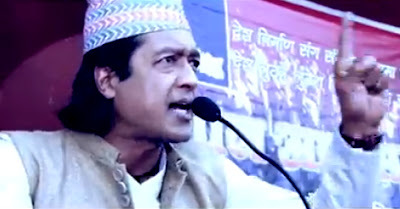 Raymong Das Shrestha with the Newari accent is hilarious. Suraj Singh Thakuri - a VJ turned actor makes a quite significant presence in the first half of the movie but he almost disappears in the second half. His presence is noticeable and convinces you with his aggressive young man's image in few scenes. However it seems like he is hosting a programme like an emcee during few dialogue deliveries. A sad story of struggle of poor youth has been presented comically with hilarious and witty dialogues which will make you laugh till the end ofthe movie. Since the movie is about music, you will find the lead actors playing drums and guitars. Background music by Tsujil Karmacharya suits the tone of the film while the number Taremam (by Karma Band) stays in your memory while you come out of the theatre. Happy Watching. "The word Karkash in Nepali means some sound that is not pleasant to ears however the movie provides a pleasant comic relief to viewers". New Movie My Promise by Suraj Subba "Nalbo"
The director of popular nepali movies such as Bato Muni Ko Phool, Saayad, facebook etc, Mr. Suraj Subba "Nalbo" has come up with the new nepali movie "My Promise" with keki Adhikari on a lead role. 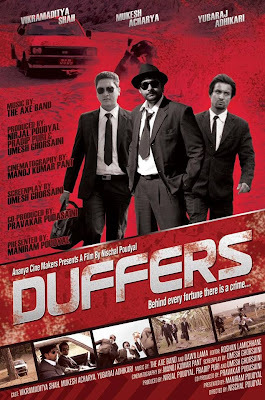 Cast: Keki Adhikari, Wilson Bikram Rai, Anurag Man Singh Kunwar, Aakash Khawash, Martin Khan, Nara Limbu, Ramesh Rai. Directed By: Suraj Subba Nalbo. Storyline: My Promise is a story of a girl who is being sent to Singapore by some broker and faces different problems abroad. Producer is a new Nepali movie directed by Janak Deep Parajuli. This nepali movie showcases the situation of the filmmakers in the Nepali movie industry. 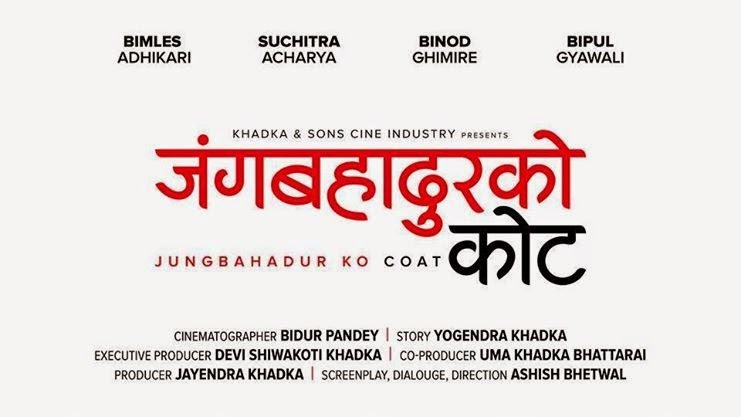 The struggle made by the filmmakers i.e director, producer, actor/actress and production manager in making a Nepali film is presented in this movie. "Producer" has recently got an Universal U certificate from the Nepal Censor Board. Tentative Release Date: July/August 2013 - Shrawan 2070 B.S. Revised Release Date: 31st Jan 2014 - Magh 17, 2070 B.S. Dhuwani is a new nepali movie by Pitamber Pandey who has also previously directed the movie "Batch No. 16" back in 2011 A.D. This nepali movie is based on the girl trafficking in Nepal. The poster and first look promo of "Dhuwani" was released by the CNN hero and Maiti Nepal's owner Anuradha Koirala. Many Charity Shows of this movie has been planned for future but the release date has not been flashed yet. Tentative Released Date: 13th September 2013 (Bhadra 28, 2070 B.S.). Storyline: A film based on human trafficking. "In search of Education" is a nepali documentary film directed by LION Jiban Bhatarai back in 2010 A.D. Dedicated to the people of Karnali zone and students of Nepal, this documentary focuses on the problems faced by the students, teachers and parents of Karnali region and advocated the need of serious improvement and update on Nepalese education system. 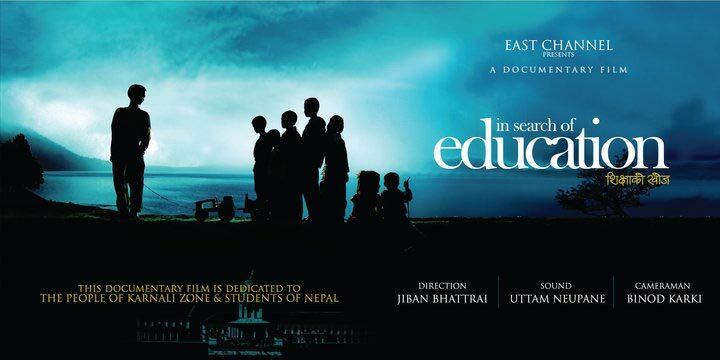 A special charity show of the documentary "In Search of Education" is being organised by the Leo District Council Nepal on Saturday April 06, 2013. Show Time: 9 a.m., 12 noon, 3 pm, 5 pm. Leo District Council will also organize the program to handover the collected books and stationary to establish libraries at Karnali in partnership with Shiksha Nepal. There will be presence of various notable celebrities in this event. The part of the fund collected from this event will be used for the Harmony Himalayan International Leo Youth Camp and Sailung School Library Campaign. Directed By: Jiban Bhattrai (He is a member of Lions Club of Nepal and directs documentary films, ad flms and short films.) His first short movie "Petrol" was awarded with the title of Best Short Film of the Year 2008 organized by Film Journalist Association of Nepal. "In Search of Education" presents the history of educational system in Nepal along with the development of education in Nepal with political changes in different epochs of time. region.The film highlights the geographical and socio-economic condition of Karnali zone as the direct impact on the education system: the majority of school students in search of 'Yarchagumba' (Cordyceps sinensis fungus) in the Himalayan area alone or accompanied by their parents, life threatening accidents like avalanche met by them in search of their income generation, various hindrances in the academic setting of Karnali and the pain felt by entire Karnali dwellers. Despite all these, their love and attachment to the importance of education is the moral advice that this film seek to endow upon its audiences. Mero Mann ko Sathi is directed by experienced director Pradeep Shrestha starring Jeeevan Luitel and Jasmine Shrestha. This movie has been targeted for the Nepali New year 2070 B.S. 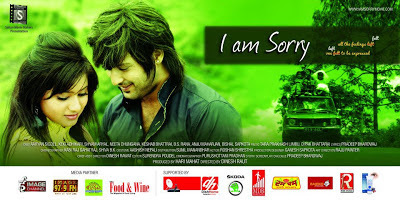 Tentative Released Date: April 26, 2013 A.D. / Baishakh 13, 2070 B.S. Movie Duration/length: 2 hours 15 Minutes. Starring keki Adhikari Promise is a new nepali movie which is being shot in Singapore. Actor Ramesh Chandra Rai and Nara Kumar Limbu are making their debut appearance in this nepali movie. Written By (Script): Suraj Subbha "Nalbo"
Actress Rejina Upreti has started her career in movie production (Rejina Films) starting with the new nepali movie Bardaan. Bardaan is all set to release and got Universal "U" certificate suitable for all ages from the nepal censor board. Audience will get a chance to see Actor Rajesh Hamal and actress karishma Manandhar as an on screen couple on this movie after a long time. Production: Rejina Films Pvt. 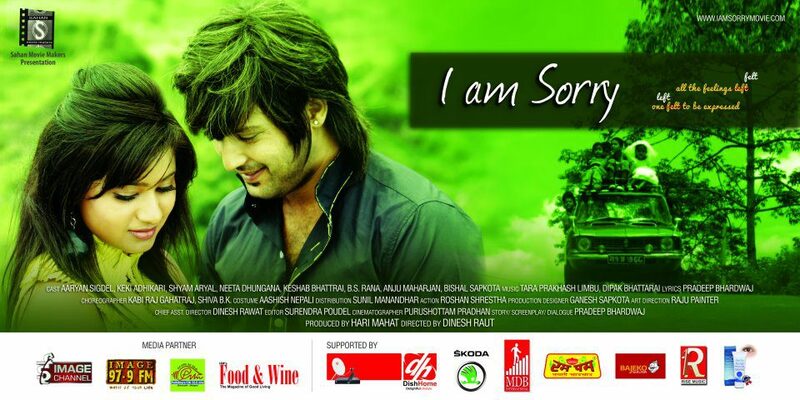 Ltd. Associated with Kabita Films Pvt. Ltd.
Storyline: Based on the family love and love for the nation. 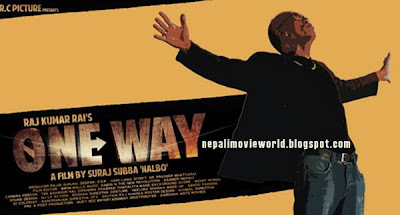 This movie tries to focus on being proud to be a nepali citizen as well.